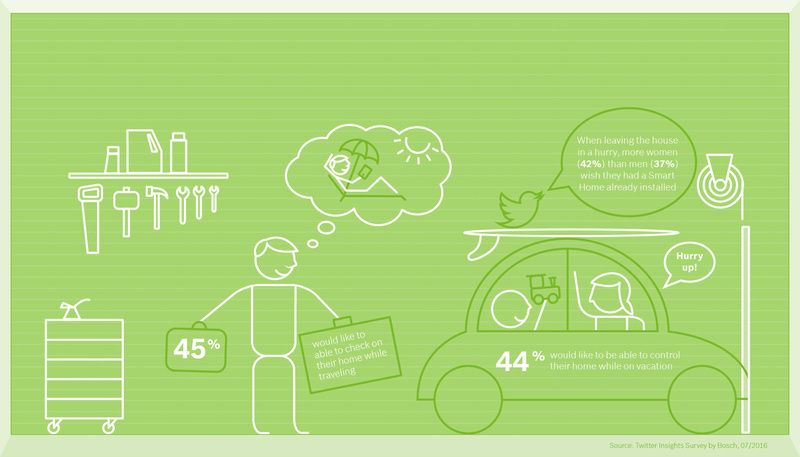 Stuttgart – Bosch has conducted a survey on the topic of smart homes together with Twitter in Germany, France, Great Britain, Austria, Spain and the US. 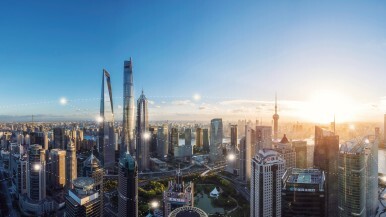 The results show that an intelligently connected home can do more today than the majority of respondents considered possible. 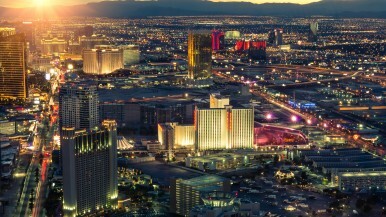 Bosch offers smart home solutions for many different areas of the home. The Bosch Smart Home App allows you to control and monitor the lighting, heating, smoke and motion detectors by tablet or smartphone. 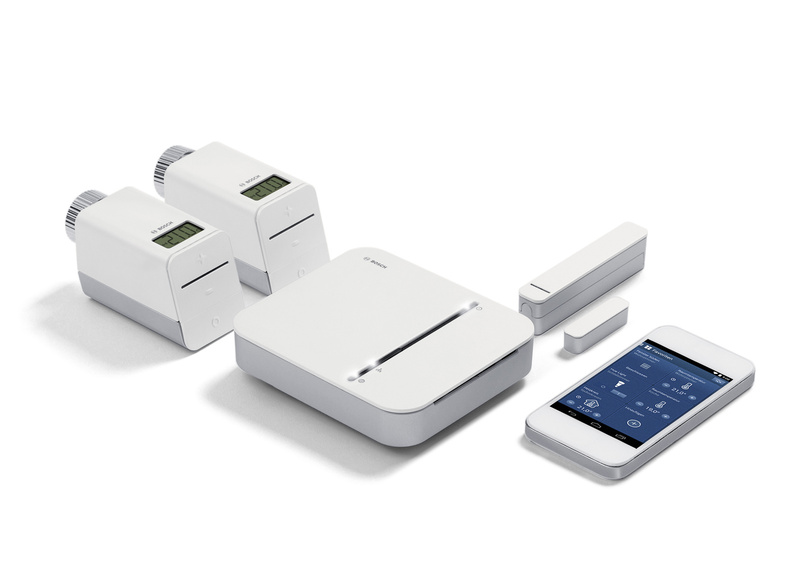 The Bosch Smart Home System works interoperable: the devices are connected via the Smart Home Controller and can talk to each other. This means you can always be sure that the windows and doors are closed, the heating and other systems are shut off and that the alarm system is activated when you leave your home. 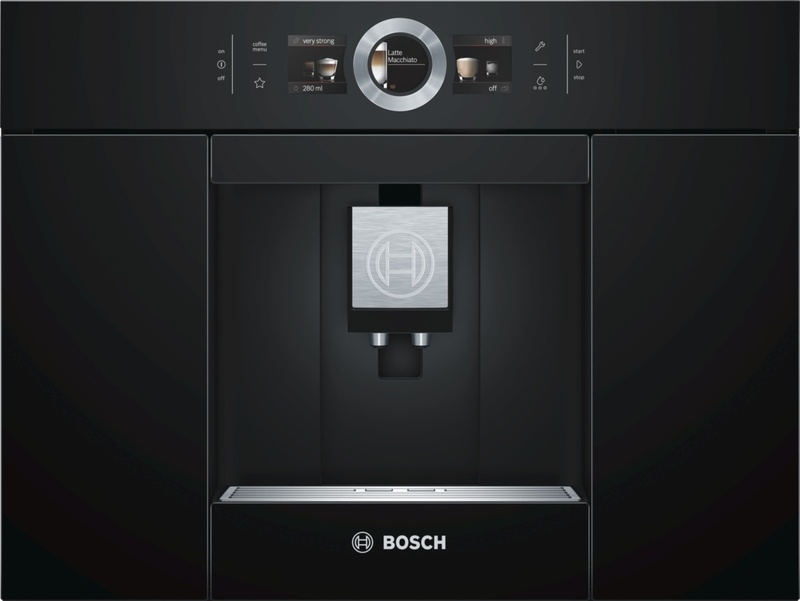 The Bosch Smart Home system also ensures that the heating is turned off when a window is open. 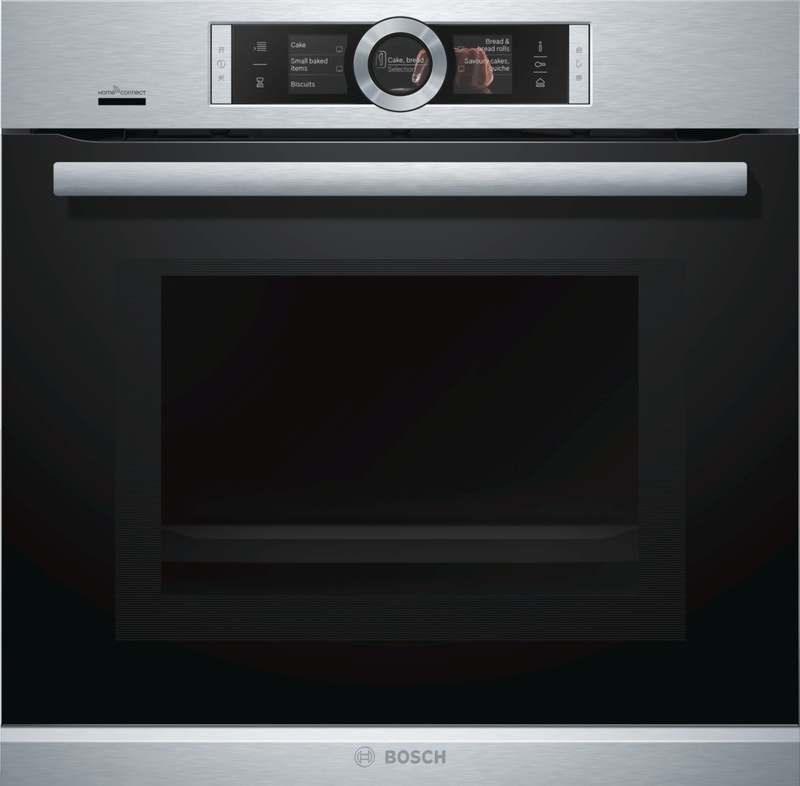 At IFA 2016, Bosch will be presenting new products and showing the integration of large household appliances with the system. 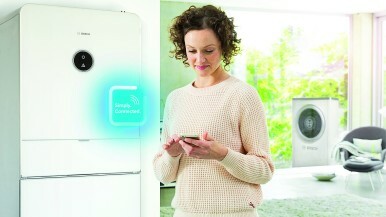 The functions of the washing machine, dryer and dishwasher can then be operated directly via the Bosch Smart Home App. 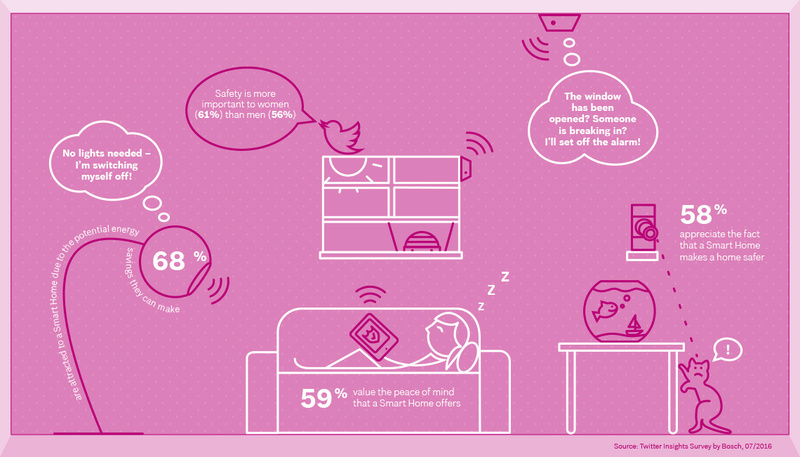 A Smart Home can do more than you might think.